Want to change a Sax staff to French Horn? Now it’s easy. ScoreManager gives you instant access to how your staves look and playback. We’ve added an updated, modern look to PrintMusic’s mixer, playback controls, and palettes (which now lock on Macs, too). See instant feedback when you write out of the range of beginner, intermediate, or advanced players. Need a clef change in the middle of a measure? 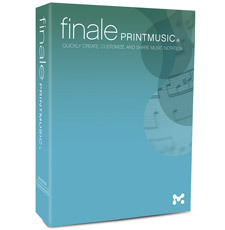 PrintMusic can do it! Enjoy improved default treatment of rests and accidentals when music is placed in multiple layers. 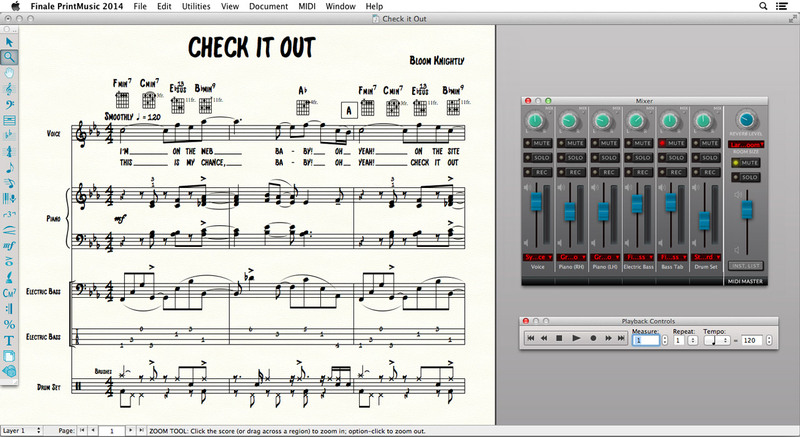 Hide/Show Empty Staves helps you maximize the amount of music that will fit on the page. Smart Shapes, including hairpins and trills, automatically attach to a desired “beat,” and snap into place. 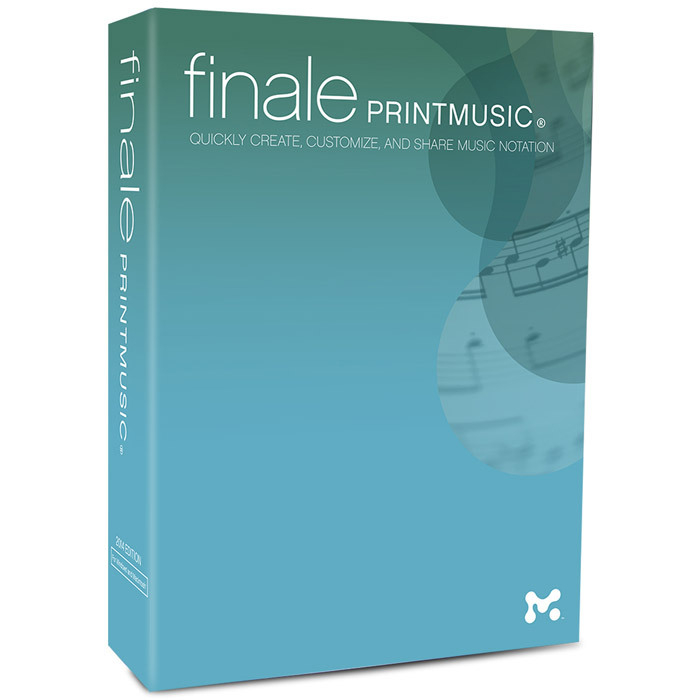 A new file format lets you share music as Finale 2014 and 2012 files and offers more flexibility tomorrow. Mac OSX modernization benefits include full screen mode, pinch zoom, drag-scrolling, text entry via voice dictation, basic Retina support, and more. 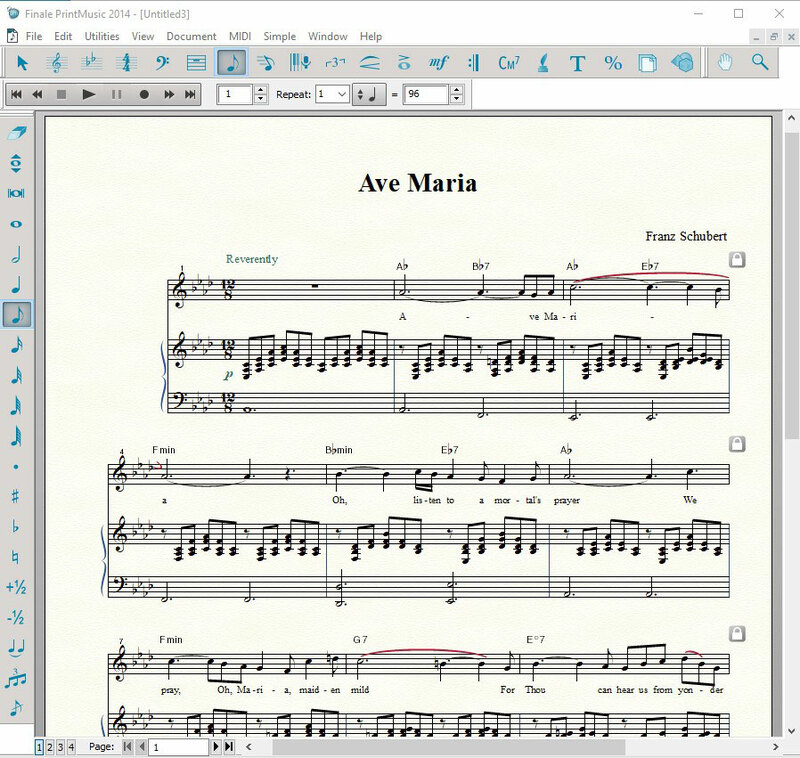 Also included are Unicode text support & entry, import/export of PDF graphics, Finale Lyrics font, scanning improvements, and much more.